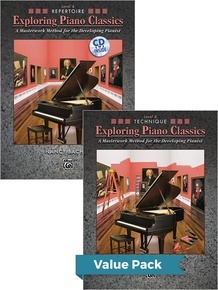 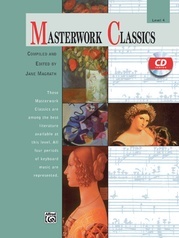 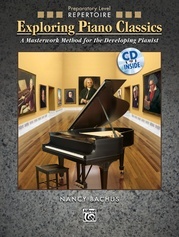 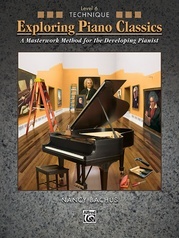 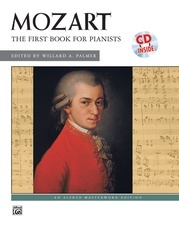 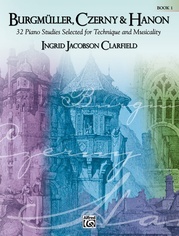 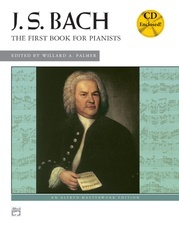 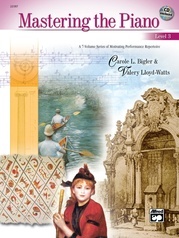 The Exploring Piano Classics Level 4 Value Pack includes the Exploring Piano Classics Repertoire Book and CD and Technique Book. 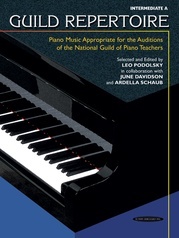 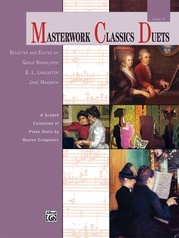 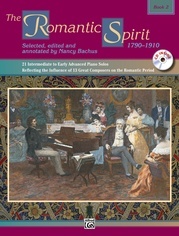 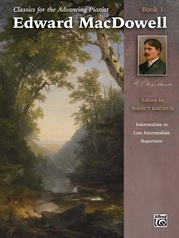 The Exploring Piano Classics series pairs motivating performance repertoire with thoughtful technical studies. 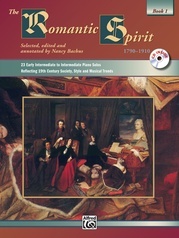 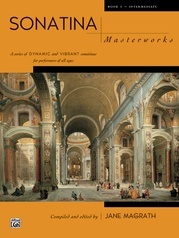 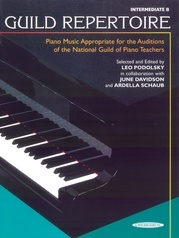 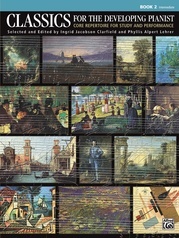 The Repertoire and Technique books include convenient page-by-page correlations.